You have just made yourself a bootable USB stick but Windows ignores it? You will most probably just need to edit the boot order in your BIOS settings. If your computer is running Windows XP, Vista or 7 you will want to tap the F2 or Delete key as soon as you turn on your computer or laptop. Once you have the BIOS screen up you will need to use your arrow keys to navigate the BIOS screen: you will want to look for something like ‘Boot Order’ or ‘Boot Device Priority’ and you will need to make sure the USB Stick is higher than your Hard drive. If you are running Windows 8 or 8.1 you can access the ‘UEFI BIOS’ by pressing the Win + C keys then click on settings followed by ‘Change PC Settings’. If you are running Windows 10 you will want to click Start then Settings. Now you need to click ‘Update and Recovery’ then ‘Recovery’, then ‘Restart Now’ under the ‘Advanced Startup’. Finally, you will want to click ‘Troubleshoot’, then ‘Advanced Options’ and the UEFI Firmware Settings, then Restart. If your USB stick is starting to run slow or become unresponsive, you could have attached it to an older USB port. 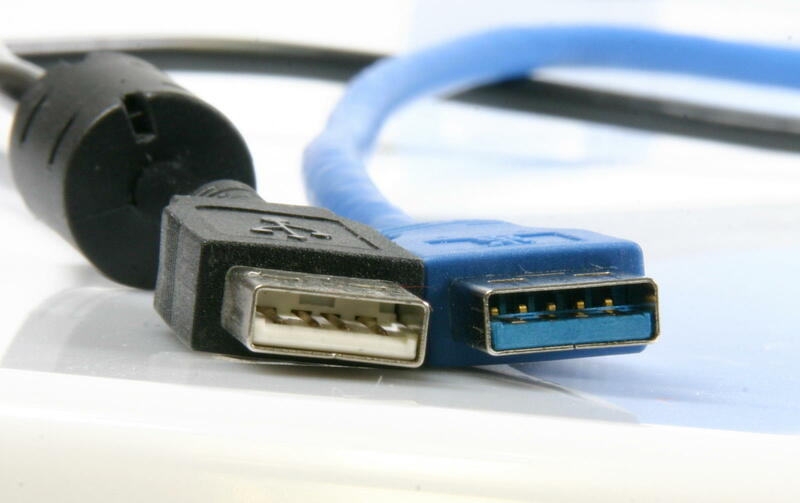 Most modern PC or Laptops should have at least one USB 3.0 port which can be recognised by having a blue insert; but many still have the older USB 2.0 slot as well. 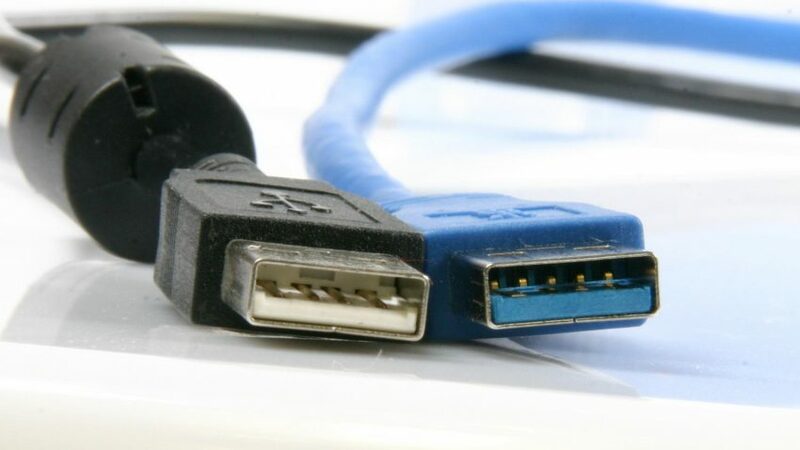 If you PC or Laptop is really old it might still be using USB 1.1 so try the USB Stick in a different Port, ideally one with the blue plastic insert so you get the fastest speed possible. This could be bad news as your USB stick could be faulty or a fake. A fake USB stick will appear to work normally until it reaches its real capacity this is when you will start to get problems and there is no fixing this. Even if you USB stick is not a fake most faults are almost impossible to fix, but you might still be able to recover lost files. To do this you can download the free recover tool called Recuva, you will want to select your USB stick and click scan, Tick the files you want to recover and then click the Recover button. If you ever get the message ‘USB Device Not Recognized’ you should 1st try plugging it in to a different USB port. If you are still getting the same message you will need to launch the ‘Disk Management’ to do this press Win + R, and typing diskmgmt.msc and press Enter. You will want to look for the drive labelled ‘Removable’ and matches your USB Sticks capacity. If you see it is saying ‘Healthy’ and has a ‘Primary’ partition, then Windows might not have assigned a drive letter. To do so you will need to Right-click on the partition and choose ‘Change Drive Letter and Paths’. Now click add and choose a drive letter. 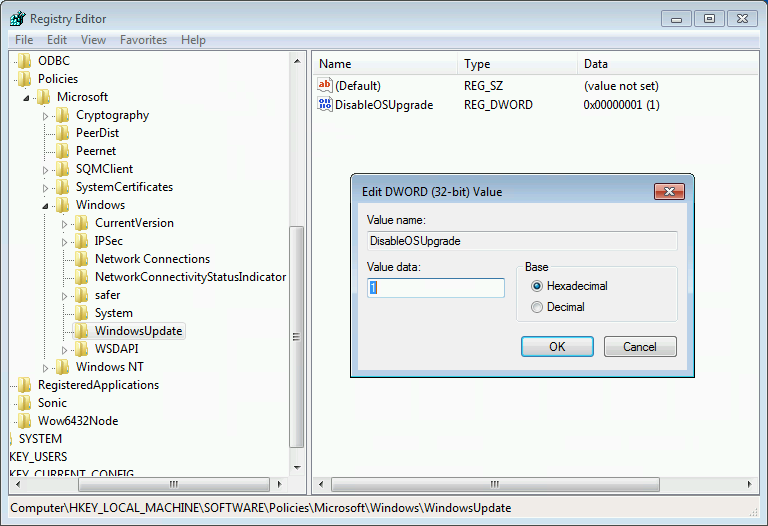 If that still does not work press Win + R and type devmgmt.msc and press Enter. You will want to double click on both Disk Drives and ‘Universal Serial Bus Controllers’ and see if anything has a yellow triangle. If you find any you will want to right click on it and choose Properties. You will want to make a note of any error messages you find in the ‘Device Status’ and you can then search Google to see how to fix it or what the problem could be.